Bridging strategy and implementation, we help to drive your high-priority project to successful completion. 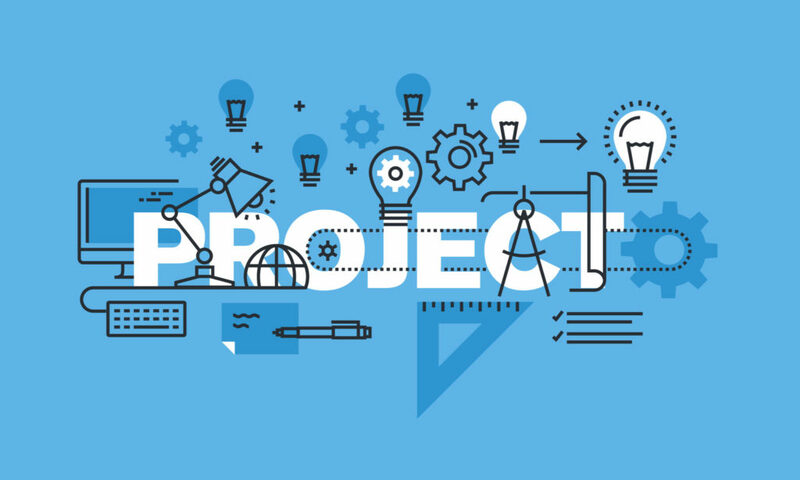 ​We have the experience to roll up our sleeves to help drive your high-priority project to successful completion, bringing the right resources together, internally and externally to catapult your company project to a higher level of success, with the expertise to mentor your personnel through the process of adopting a more structured approach to launch your project. 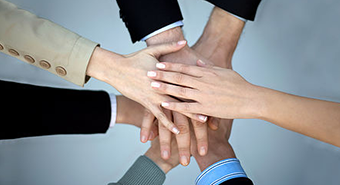 Expertise in leading cross-functional teams. Requirements management ensuring projects meet cost, timeliness and integration goals, and best practices. Organizing and execute tasks, translate priorities to a plan, and remain flexible as requirements change during the project life-cycle. Document processes and communicate effectively to project team members on status, including issues and risks. Utilize project scheduling, issue tracking, and financial tools for project status reporting. Manage simultaneous projects, organize tasks, and prioritize time to meet deadlines. Balance competing priorities, focus on the details, with strong organizational and time management skills.